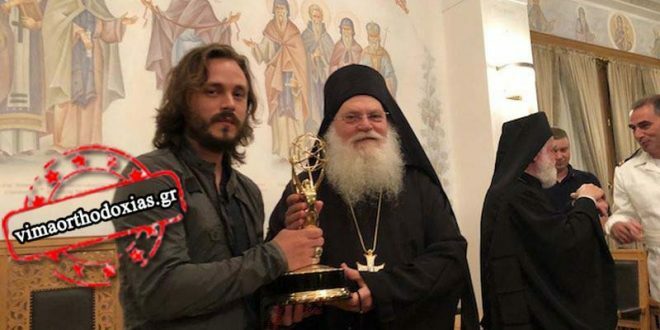 Hollywood star Jonathan Jackson offered one of his EMMY Awards to Virgin Mary and the Vatopedi Monastery in the Monks Republic Mount Athos. During his visit to Mt Athos and the Vatopedi Monetary to honor the Dormition of the Virgin Mary, Jackson had a surprise for the monks. He gave his EMMY Award from 2012 to Metropolitan Bishop Atlantas Alexios and received the blessing by Abbot Efraim. 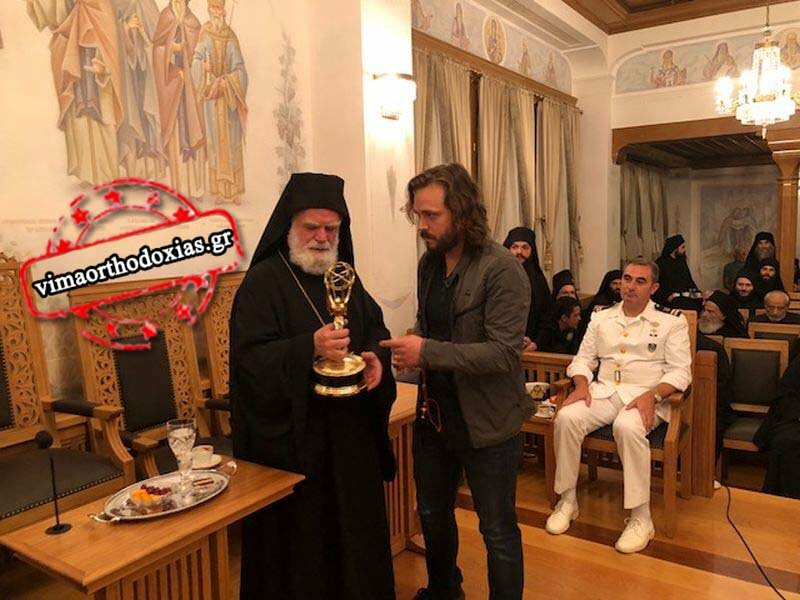 “This symbolic gesture deeply touched the holy father,” writes tovimaorthodoxias adding that the actor dedicated his EMMY Award to Virgin Mary. 36-year-old American actor Jackson is in close contacts with the Vatopedi Monastery ever since he was baptized Greek Orthodox in 2012. In the same year and during his acceptance speech for his Emmy Award, he thanked the Holy Trinity as well as the monks on Orthodox monastic enclave Mount Athos. Jackson’s first well known character was ‘Lucky Spencer’ on the ABC Daytime soap opera General Hospital, a role that has won him five Emmy Awards. 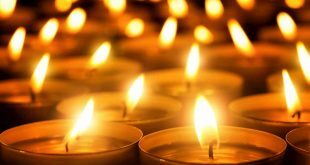 Private Skai TV reported that Jackson plans a film about Elder Joseph the Hesychast, (1897-1959) a monk of Mt Athos acclaimed to be the spiritual father of Elders Ephrem of Philotheou, Joseph of Vatopedi, Charalampus of Dionysiou and others, who are directly credited for revitalising six of the twenty monasteries on Mount Athos. The film location is to take place on Mt Athos and on the island of Paros where the Elder was born.